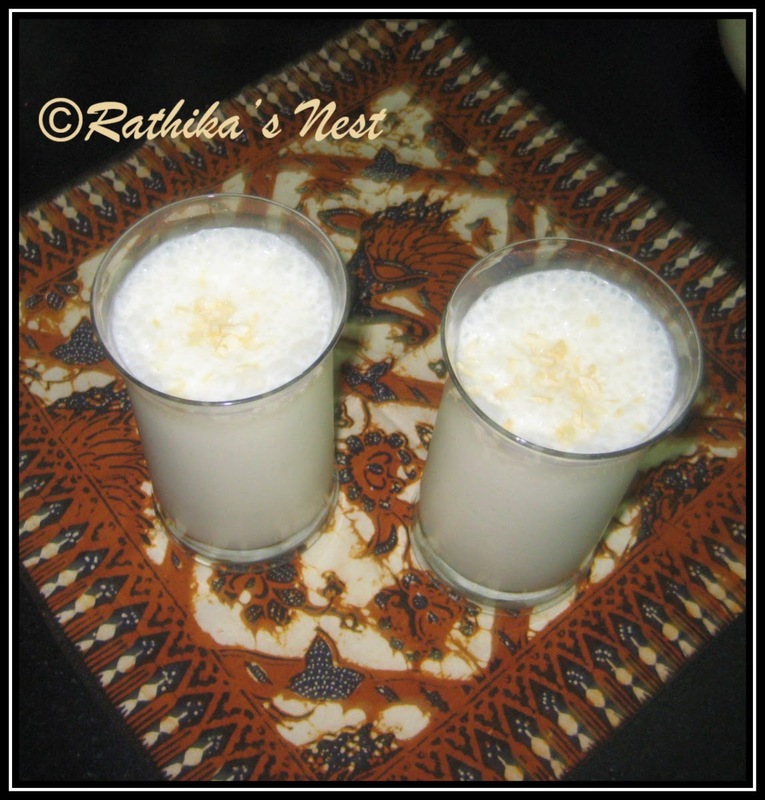 Lassi is a curd based traditional Indian cooler that is either salted or sweetened. Sweet lassi is made by mixing curds with sugar and flavoring agents. Lassi is tasty, filling and makes an ideal cooler in the summer. 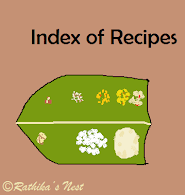 There are regional variations in making lassi, which can be prepared with different flavoring agents. Here is a method of making yummy, tasty sweet lassi. Method: Remove the cardamom seeds and powder them using the mortar and pestle. Grate cashew nuts and keep aside. Mix curds, sugar, water, cream and cardamom powder in a vessel. Refrigerate for 15 minutes. Later blend the mixture using a hand blender or electric blender, till the mixture froths. Pour into tall glasses. Top with cashew gratings and serve cold.